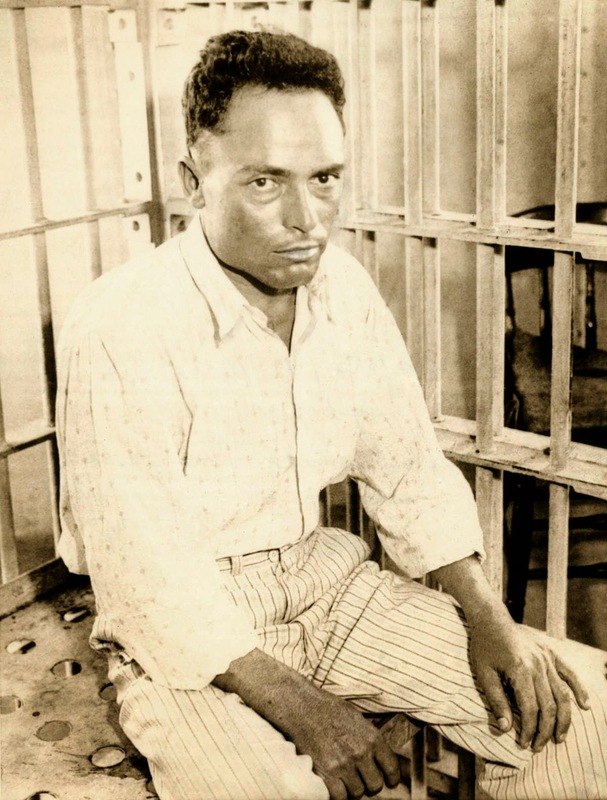 Joseph Zangara is always listed as and was executed as the would-be assassin of President-elect Franklin D. Roosevelt and the killer-by-mistake of Chicago mayor Anton Cermak. However, a strong minority view is that Zangara never wanted to kill FDR—contrary to his own later confession—but was a hired Mafia hit man assigned to shoot Mayor Cermak while he was with the president-elect in Miami in February 1933. Indeed, Judge John H. Lyle, generally held to be the most knowledgeable non-Mafia man on Chicago crime, stated categorically that "Zangara was a Mafia killer, sent from Sicily to do a job, and sworn to silence." Cermak, elected as a "reformer," was anything but that. He waged war on the Capone Mob (at the time Big Al was already in prison) but not so much to clean up the city as to replace the Capones with his own gangsters, headed up by Teddy Newberry. He moved against Frank Nitti, Capone's at least titular successor, once Big Al was behind bars. In fact, court testimony later indicated that the mayor had dispatched some "tough cops" to erase Nitti, which they attempted to do after handcuffing the unarmed gangster. Nitti was shot three times in the back and neck but miraculously survived, whereupon the mayor of America's second city hurriedly left his bailiwick for Florida. The way the theory goes, Nitti had Newberry killed and then sent a hit man—Zangara—to take care of the mayor. Considering the fact that the mayor had left Chicago on December 21, 1932, and was still in Florida on February 15, 1933, it is conceivable that he might not have been planning to return at all, figuring Florida sun was preferable to Windy City lead. On February 15 Cermak was in an open car with FDR in Miami when Zangara opened fire, fatally shooting the "wrong man" Cermak. Yet Zangara had won several pistol-shooting awards when he was in the Italian Army. The fact that he of all people failed to hit the president-elect led some crime observers to believe that he might have hit his real target after all. Lingering in his deathbed for three weeks, Mayor Cermak declared he had no doubt that he had been Zangara's real target. Why had Zangara missed FDR? According to press accounts, his failure was due to the alert reactions of fearless spectators who grabbed his arm and shoved it upward as he began to fire. Privately Zangara contradicted this version to his lawyers, saying his arm had not been seized until he had gotten off all his shots. A policeman who helped bring him down confirmed this version of the events. It made the theory that he had hit his target all the more plausible. Zangara ranted and raved against capitalists, yet there was nothing on the record to indicate he was an anarchist, communist, socialist or even Fascist. Despite all his ravings previously against "capitalist presidents and kings," Zangara turned out to be a registered Republican. For two years before the shooting Zangara had lived in Florida, his main occupation seeming to be betting on horses and dogs. One researcher on Zangara, the Reverend Elmer Williams, wrote that Zangara had worked in a syndicate "cutting plant" in Florida "convenient to a canal where the whisky was run in from the islands." Williams's thesis was that Zangara got in trouble with his underworld employers and was given the choice of being tortured and murdered himself or killing Cermak. Of course Zangara went to the electric chair proclaiming his pride with his act, insisting he had wanted to kill FDR. He said of Cermak, "I wasn't shooting at him, but I'm not sorry I hit him." Was that the real Zangara speaking or the Mafia hit man sticking to his cover story? If it was the latter, it was hardly unbelievable. The mob always could draw on such unlikely sources ready to lay down their lives in some secret agreement. In The Godfather Mario Puzo tells of the Bocchicchio family, which permitted one of its members to confess to a murder he hadn't committed and go to the chair for it. That was fiction but it was hardly outside the behavior patterns within certain Sicilian Mafia families. The family was made an offer, a reward, it couldn't refuse. Had Zangara got an offer he too could not refuse? The majority view says no, that he was a political assassin, period. There are those in law enforcement and the underworld who laugh at that.